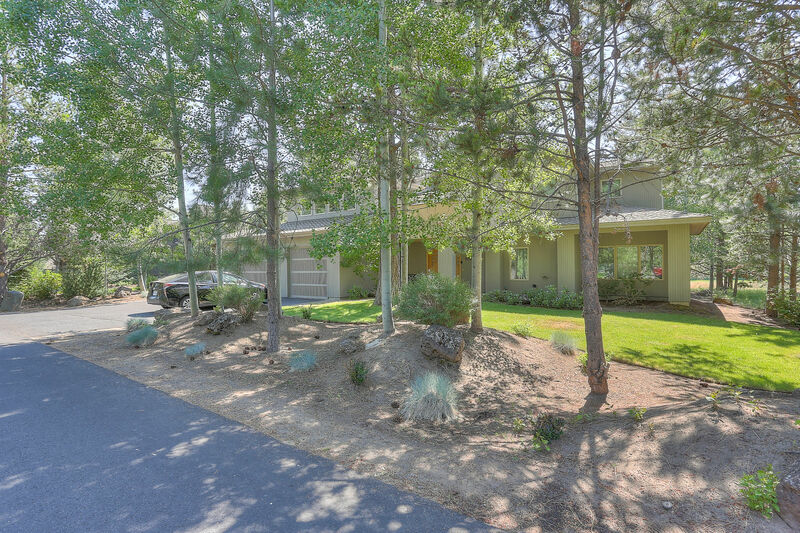 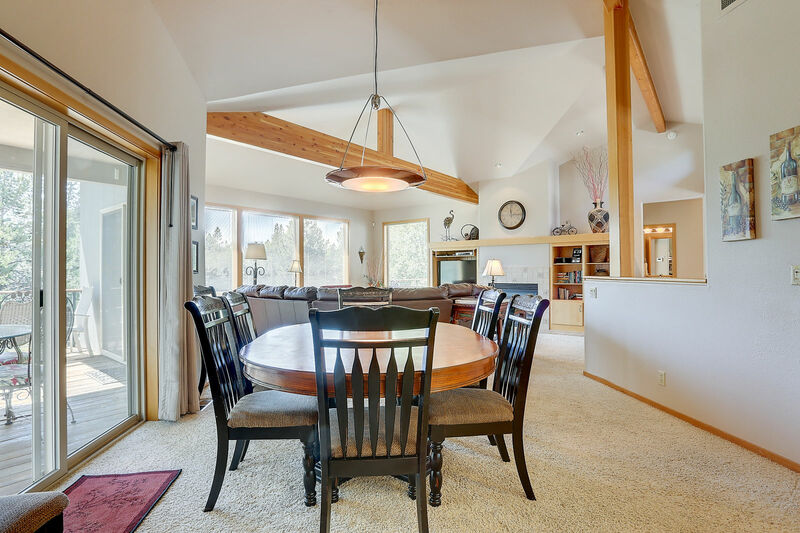 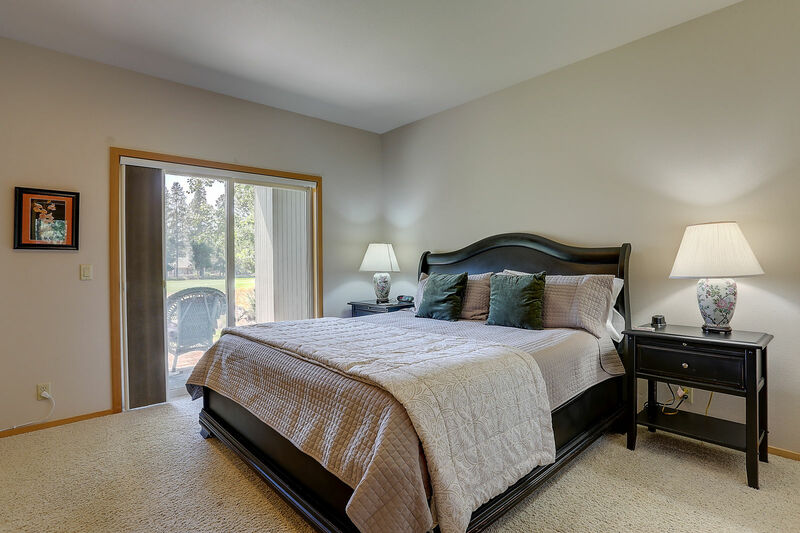 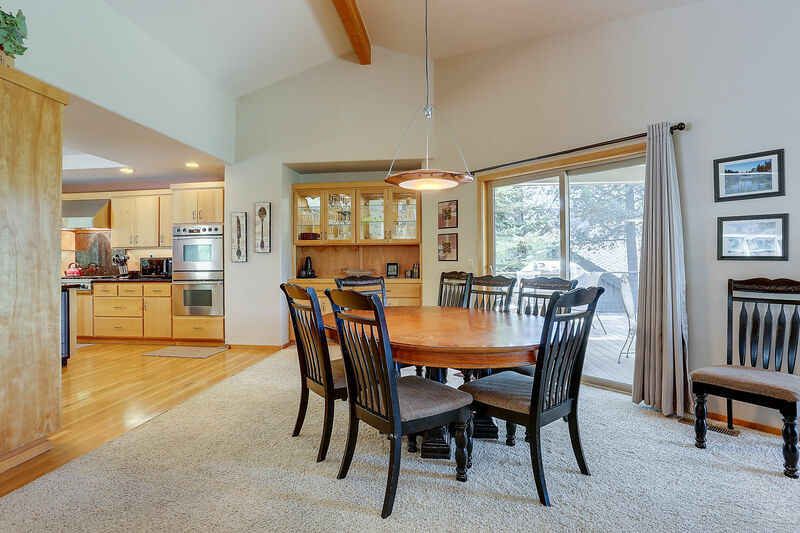 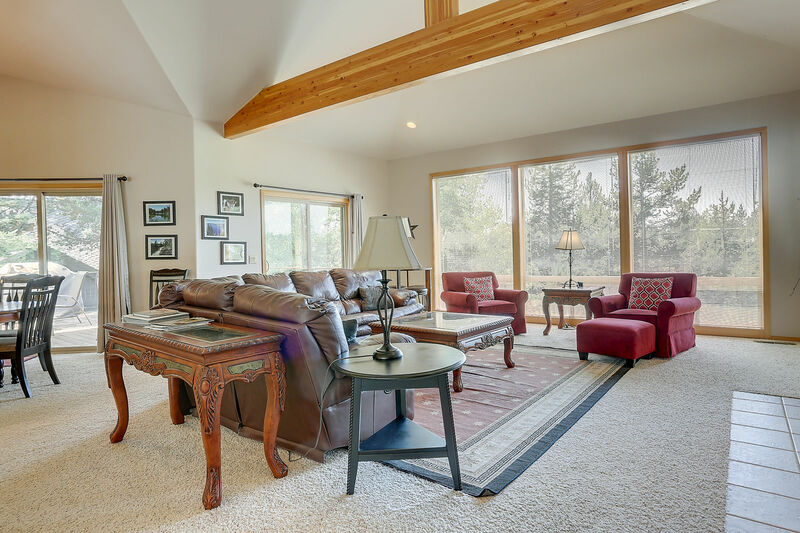 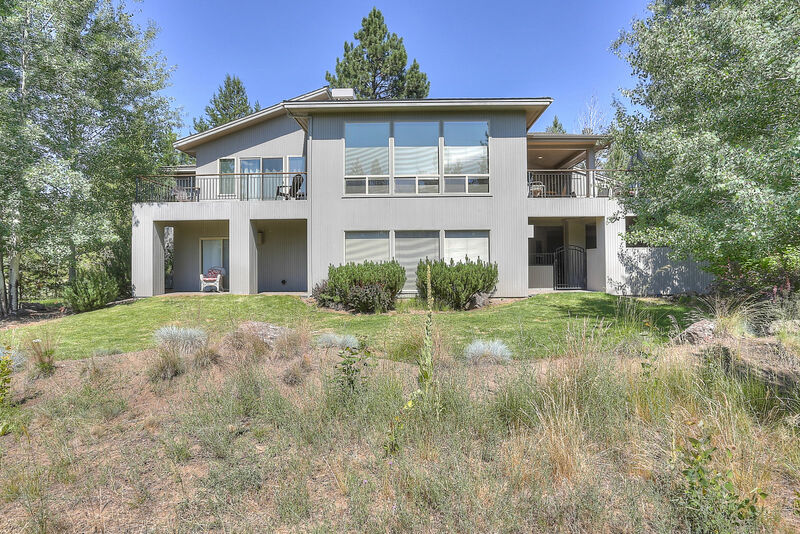 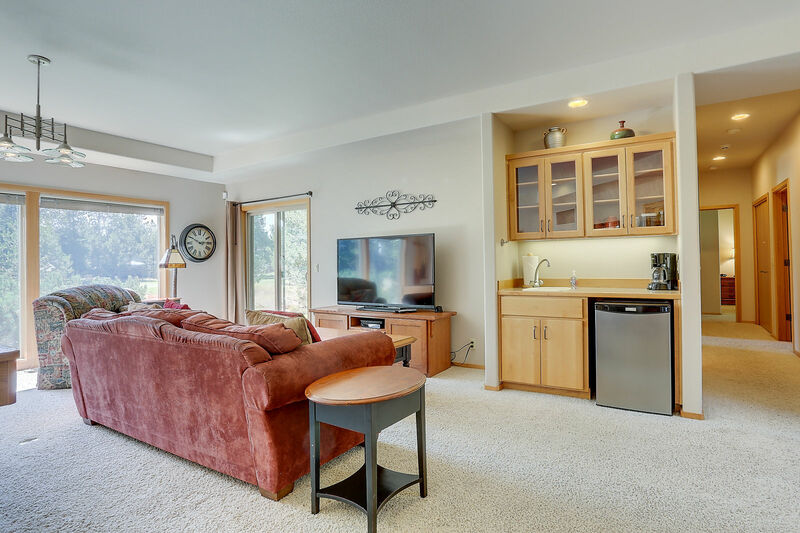 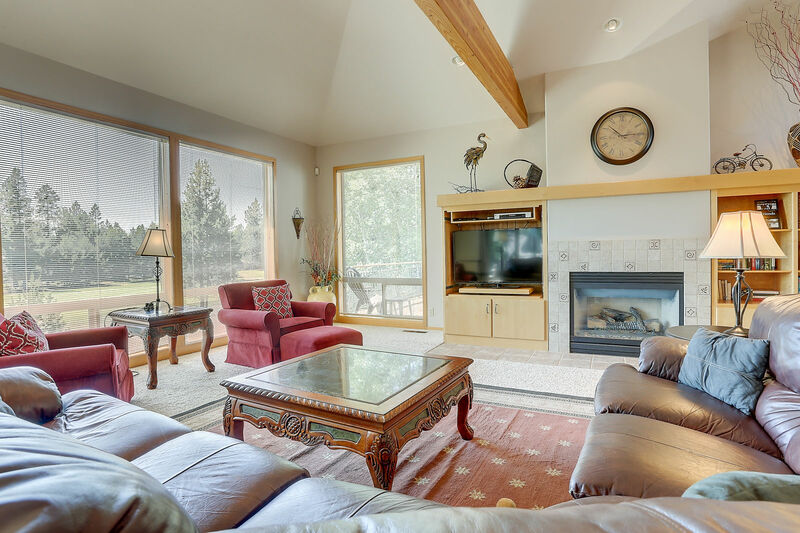 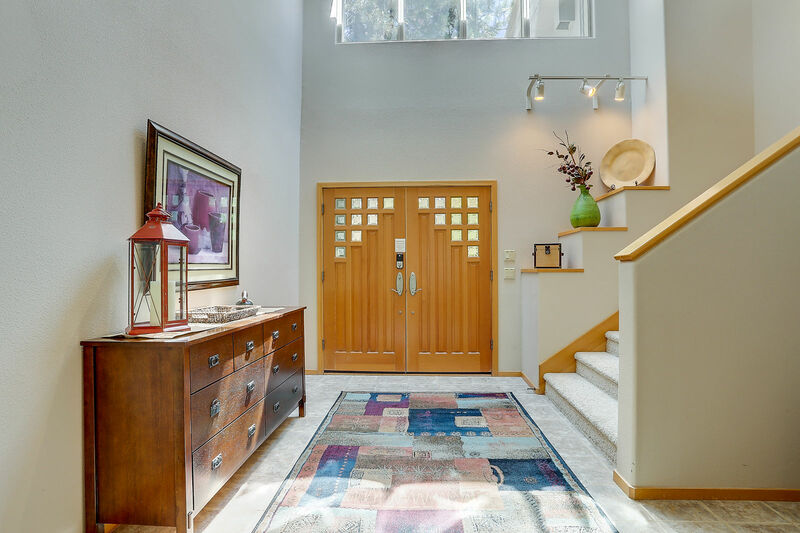 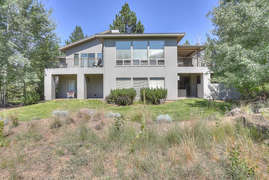 One of the best Sunriver, Oregon rentals, 11 Tournament Lane, sits located on the Woodlands Golf Course with Mt Bachelor views. 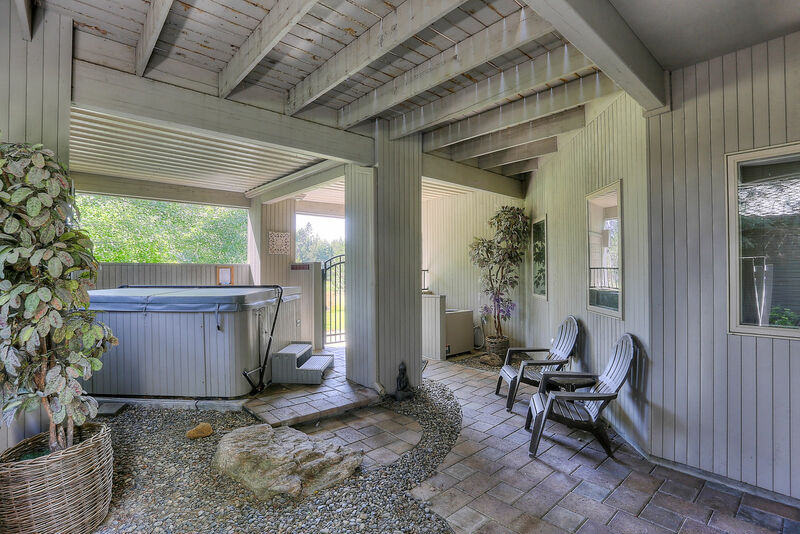 The home comes with all of the luxurious amenities required for a perfect vacation. 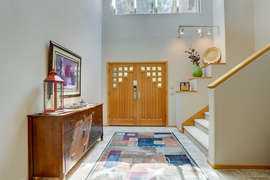 This perfectly appointed home has all of the luxuries for a dream vacation. 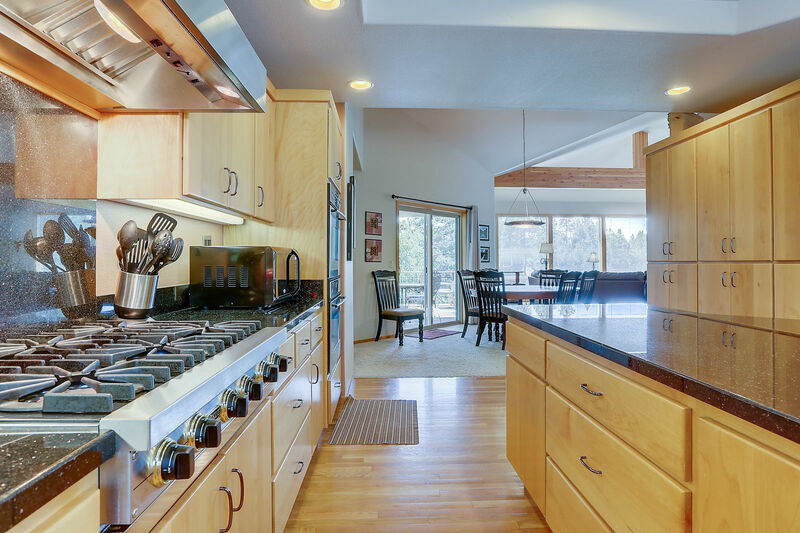 At 11 Tournament you can relax and enjoy all of the comforts of a Gourmet Kitchen with double ovens and dishwashers. 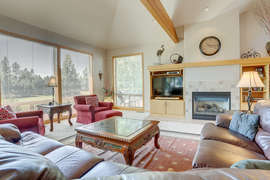 The living and family room have big screen TV's. Downstairs the family room has a pool table and wet bar with 2nd coffee maker and wine refrigerator. Dining table seats 8, Pub table on the living room side of the dining table that seats 4 and 3 stools at the counter you will need for your perfect vacation meals. 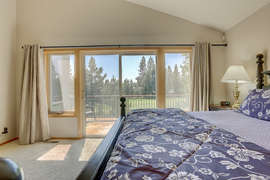 11 Tournament is located on the Woodlands Golf Course, with close proximity to hiking trails, Benham Falls, the Deschutes River and Sunriver bike trails. The home is 2-story with the kitchen, dining area, living room and the king master suite located upstairs. 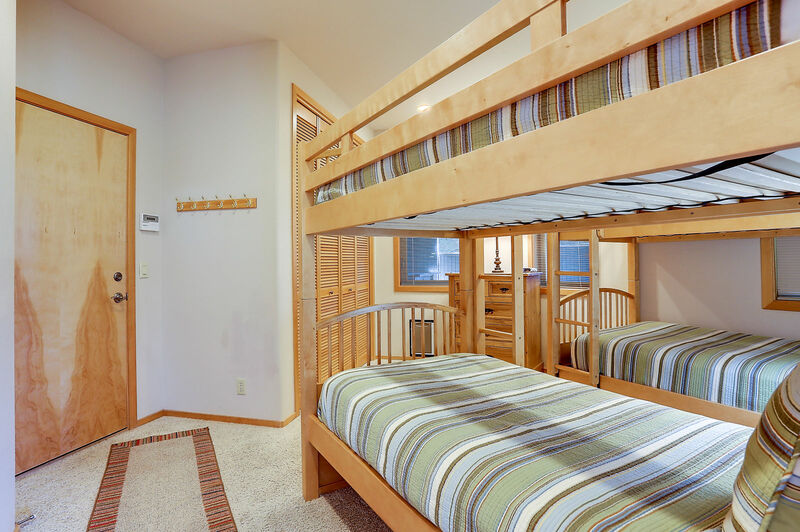 Downstairs are 3 more king bedrooms, a bunk bedroom with 2 bunks, and the family room. 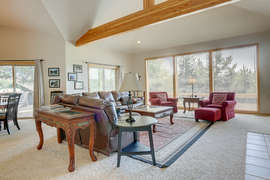 The family room has a pool table and there is a ping pong table available (for outdoor use only) in the 3 car garage. 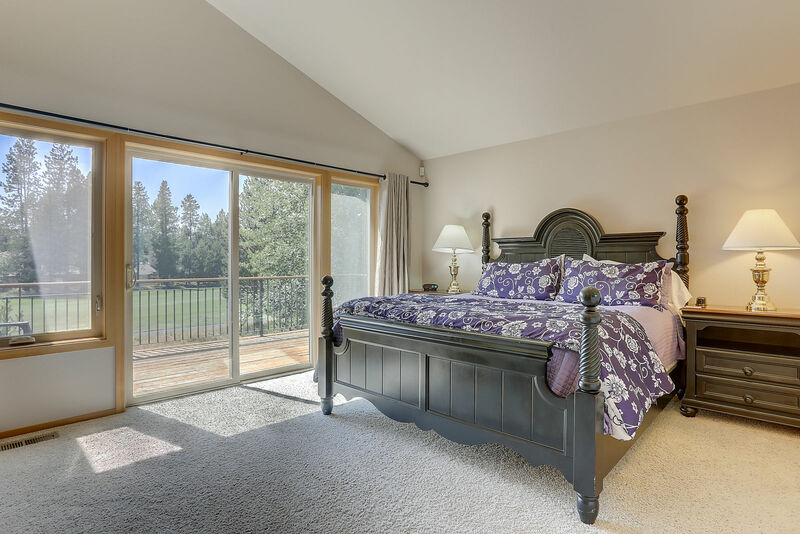 There are beautiful covered and uncovered paver patios and balconies facing to the west, overlooking the golf course and Mt Bachelor. 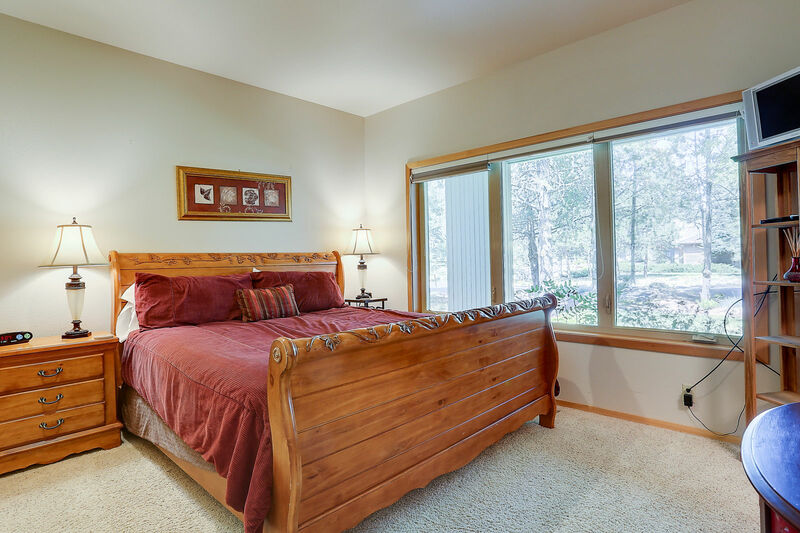 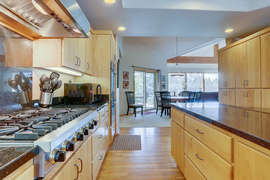 They are ideal for enjoying a cup of coffee or glass of wine while enjoying the beauty that 'is' Sunriver. 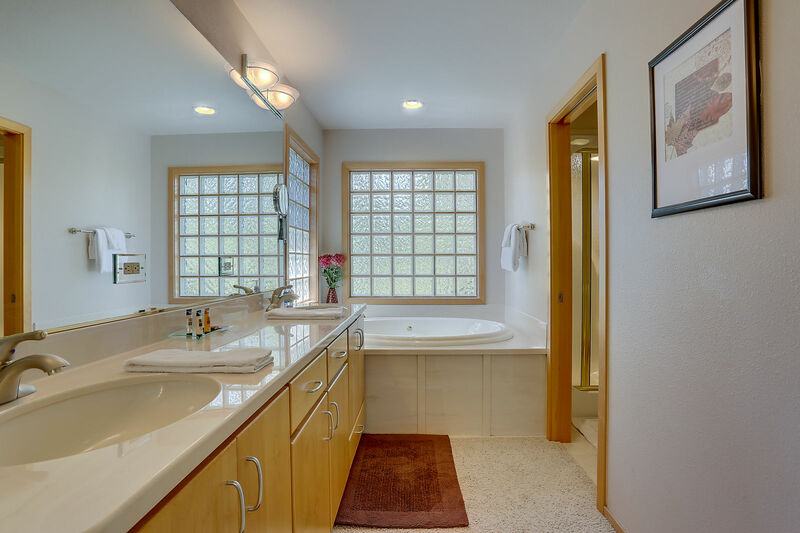 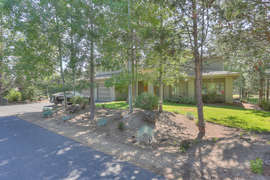 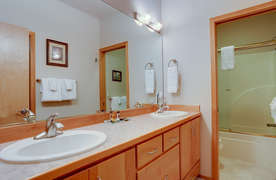 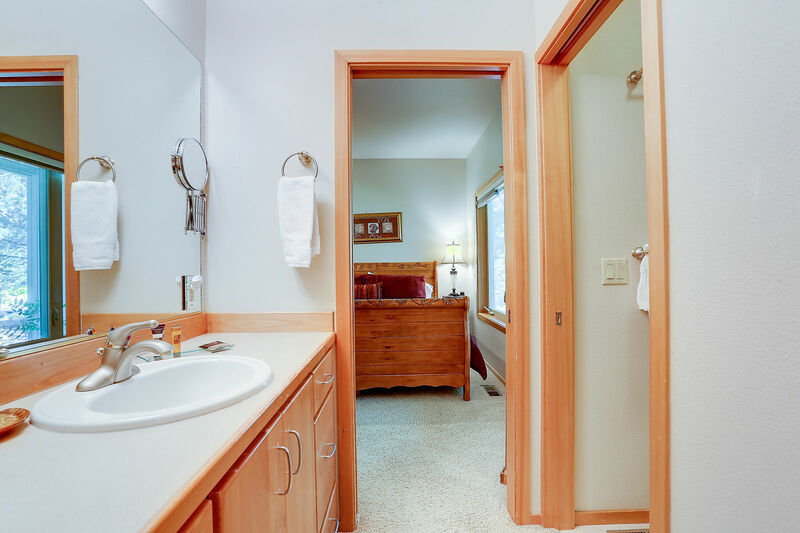 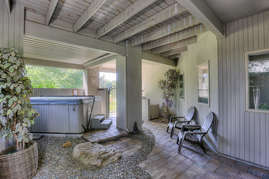 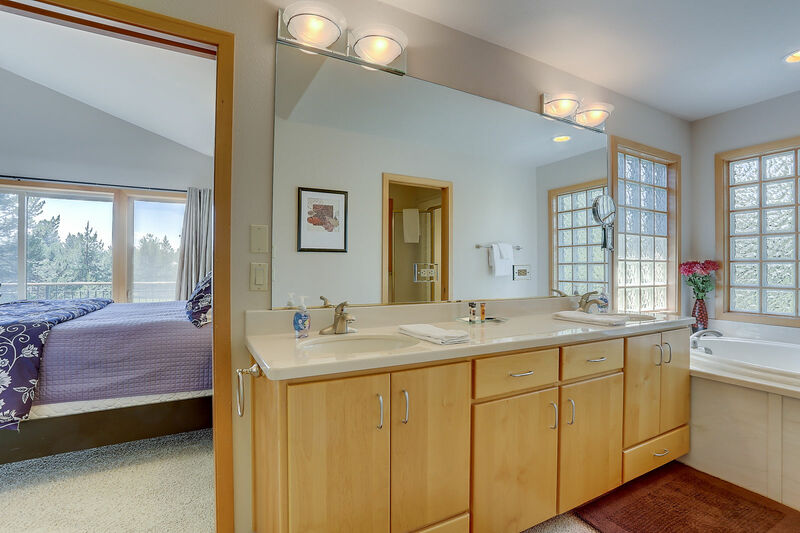 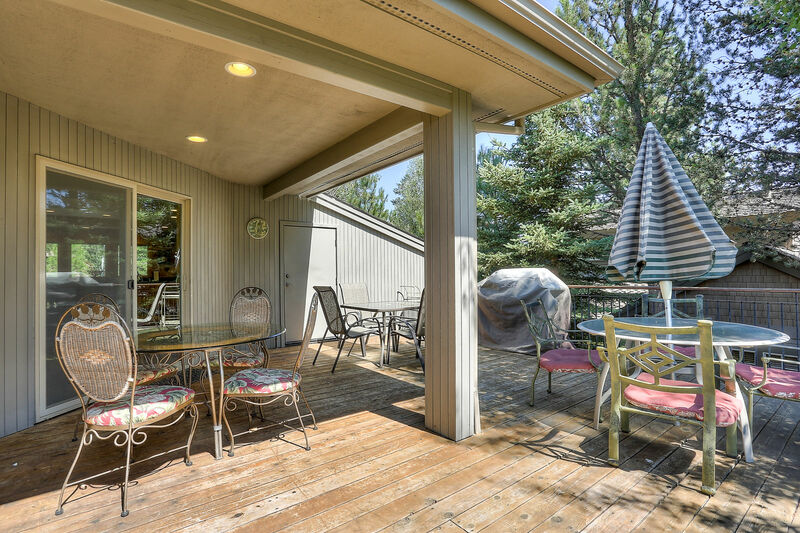 The hot tub is located in a private fenced area with paver patios and a welcoming feel. 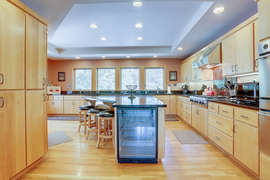 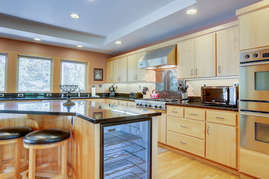 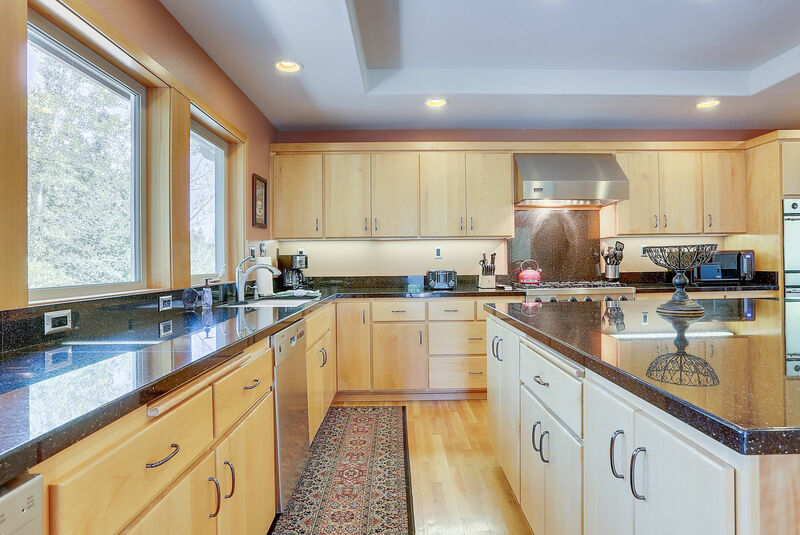 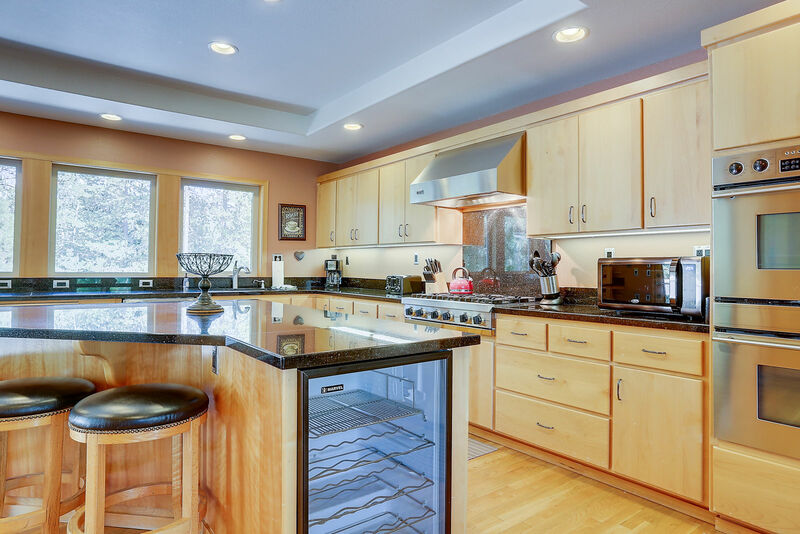 11 Tournament has a fully stocked kitchen with beautiful granite counters, double ovens and dishwashers, sub zero refrigerator, and all of the appliances, dishes and tools that you will need for your perfect vacation meals. 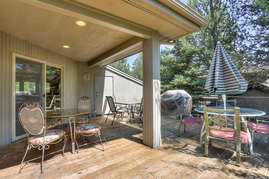 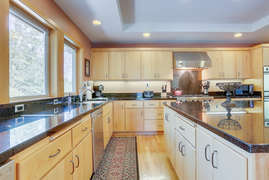 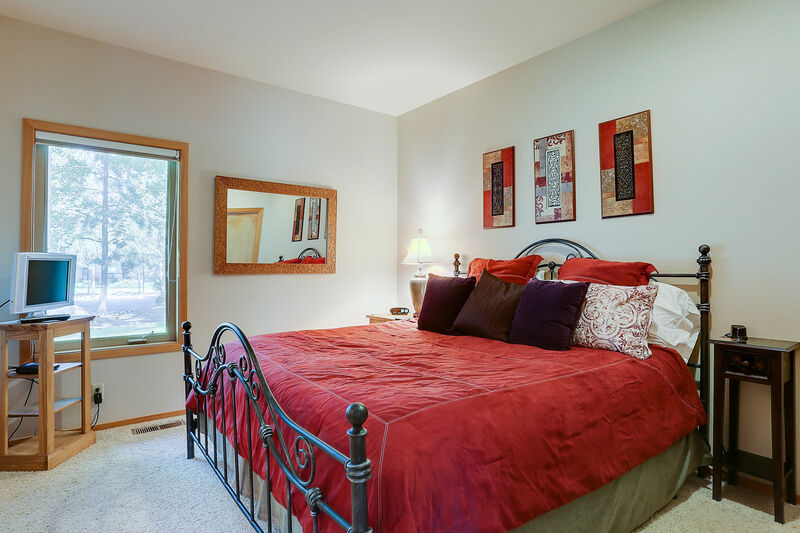 The home has an attached garage and mud room for comfortable parking and unloading in the winter or summer. 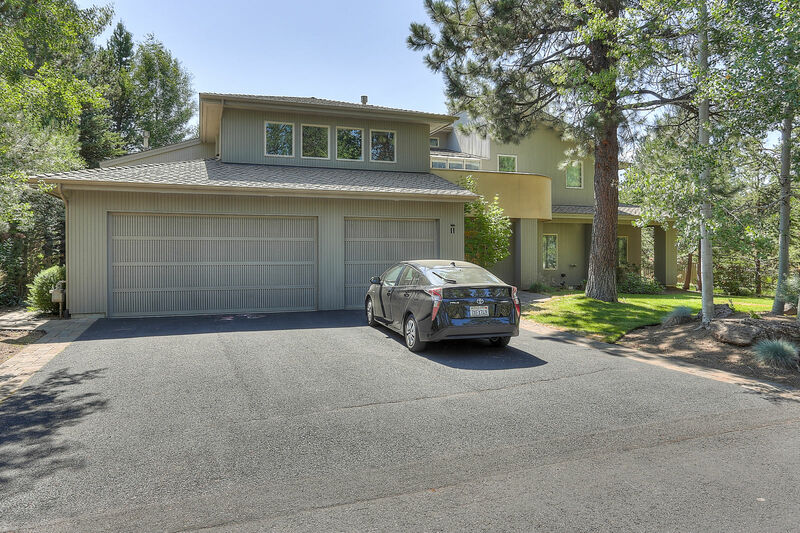 There are 10 adult bikes, in the garage, perfect for exploring the miles of paved bike paths throughout Sunriver. 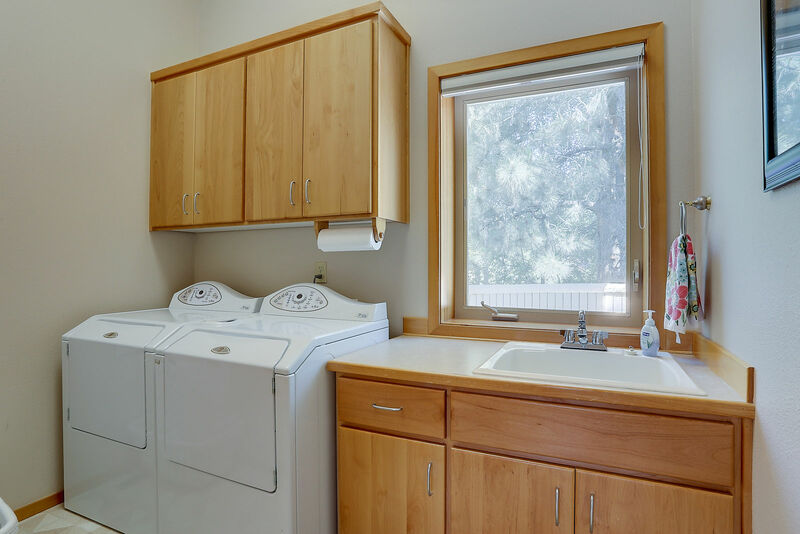 There is also a 2-child bike trailer and a single tag-along-youth-bike for the 'littler ones' that need a little extra help from an adult during the longer rides. A portable crib and portable high chair are in the home for families with small children.